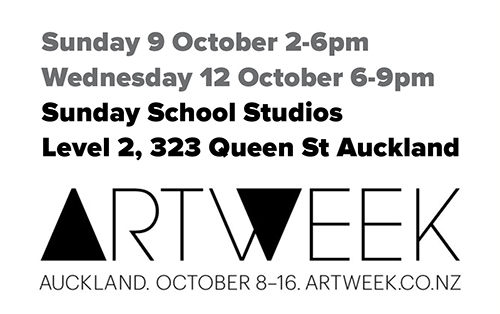 As part of Artweek 2016 I’ll be opening up my city-based studio along with a wealth of other creative folk at the Sunday School Building in October. Details and images to come. I’m also part of Lyn Dallison’s LOOK at K’ Road and will be creating something for Johnny Feedback on Pitt St.